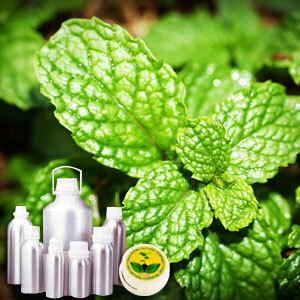 This oil is extracted from Mentha of the Labiatae family that is also called common or garden spearmint and spire, green, lamb, pea and fish mint. This oil is gentler to use with children and highly useful for digestive system and helps to relieve flatulence, constipation, vomiting and nausea. Spearmint Therapeutic Grade Oil recommended due to its various therapeutic properties which include - Anti-catarrhal and vulnerary.